A cute and compact Christmas staple! 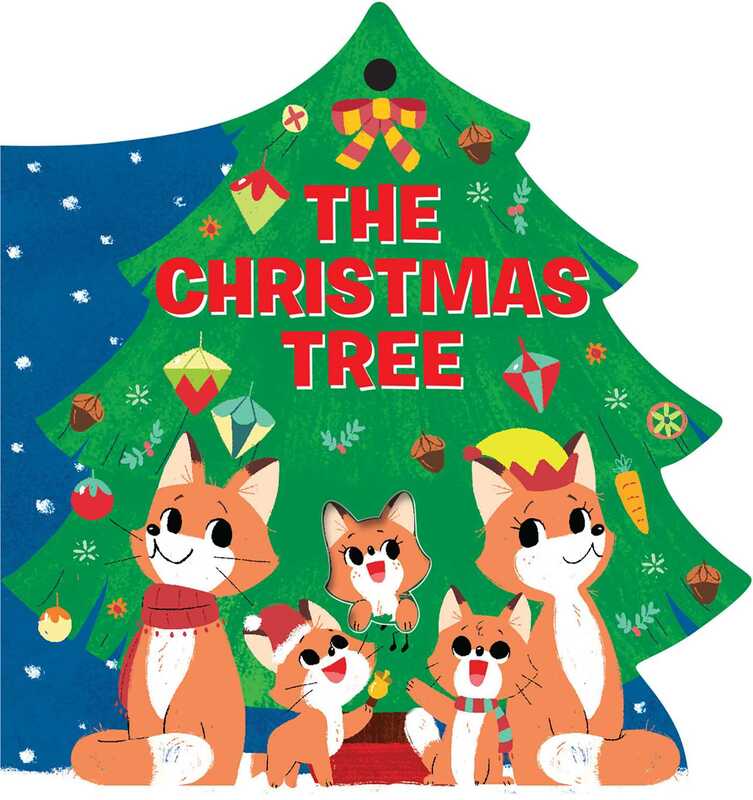 Join an adorable fox family as they get in the holiday spirit by decorating a Christmas tree! The Christmas Tree is a joyful mini-book with a ribbon that can be used as a gift tag, stocking stuffer, Christmas ornament, and more! With simple rhyming text, bright illustrations, glitter, and foil, this book is perfect for celebrating the holidays!